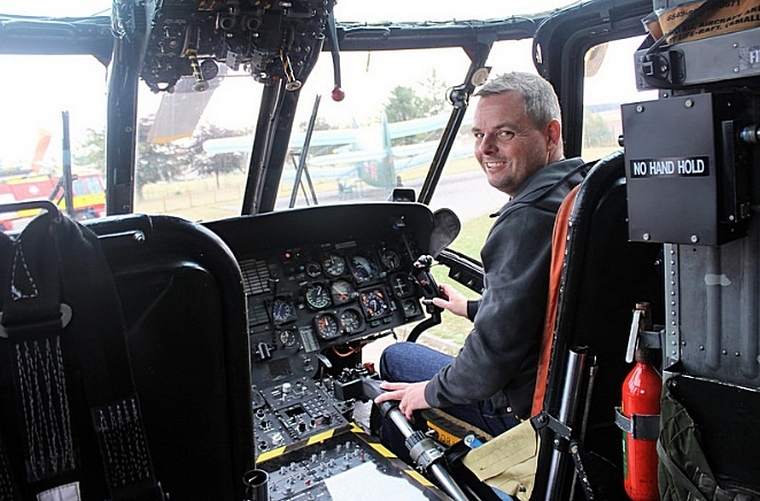 Scotland has much to offer the aviation enthusiast. 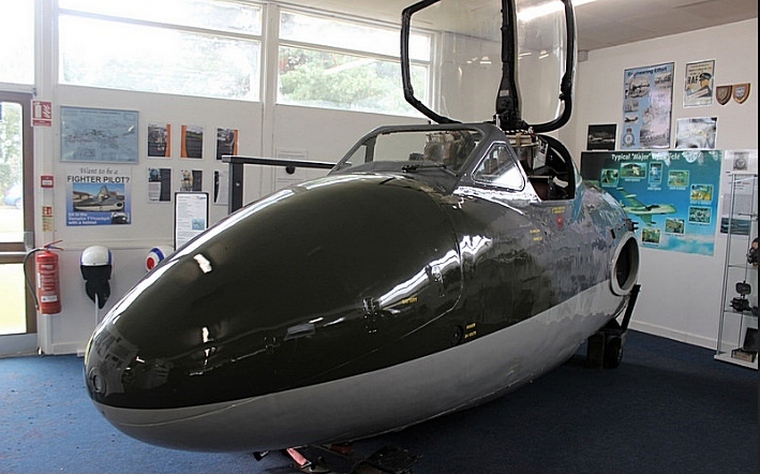 The most well-known museum in Scotland is the excellent National Museum of Flight at East Fortune, just south of Edinburgh. This has a large collection of aircraft, including a Concorde, and is also a great example of a Coastal Command WWII aerodrome with the airfield commemorating the Beaufighter and Mosquito squadrons that attacked German shipping. However, there is a new challenger on the block - certainly in terms of online ratings. This is Morayvia. 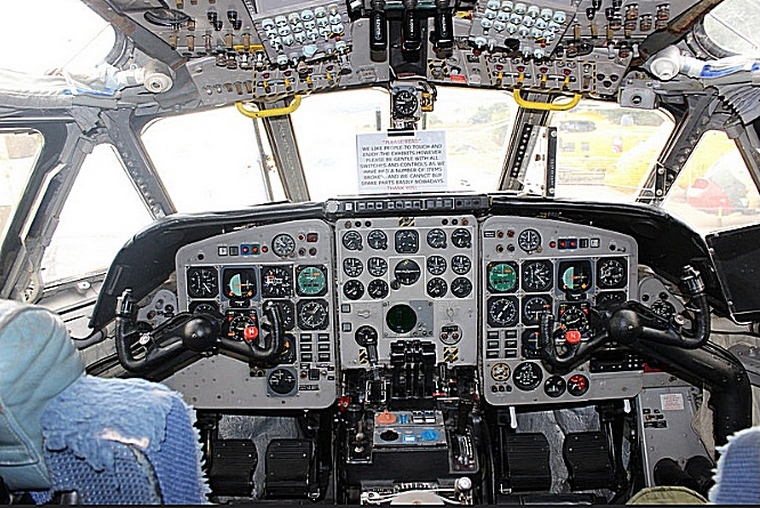 The withdrawal from RAF service of the maritime surveillance Nimrod in 2010 sounded the death knell for RAF Kinloss. This was devastating for the local community for whom the base was the centre of life for many. However, a small group of enthusiasts were determined to preserve the final Nimrod MR2 (XV244) at the base and they formed a private company with this aim in 2011. An extensive feasibility study led to a visitor centre at a recently closed primary school. This led to a small but growing collection of airframes and cockpit sections. At the moment these are mainly stored in the (very) fresh air, but with the ownership of the site being in the process of being transferred to the museum there are plans to change this with an engineering block for restorations being planned. 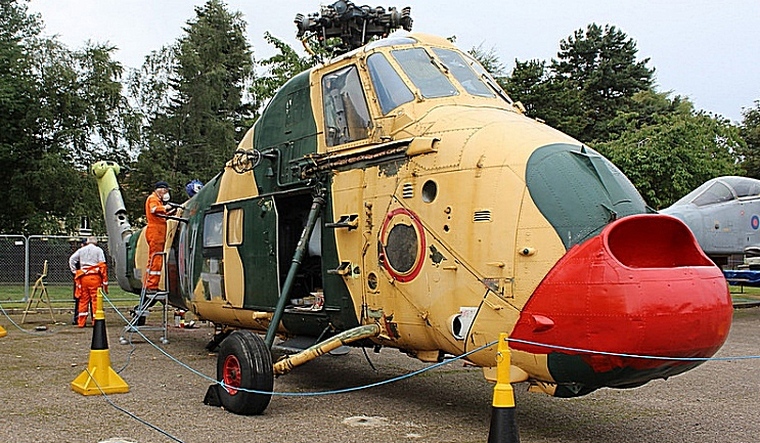 For such a highly rated attraction it may seem strange that there are only three complete airframes in the shape of an Antonov An-2, a Westland Sea King, and a Westland Wessex. A further Wessex and a Jaguar are currently being restored, with a Whirlwind awaiting its turn. So what makes Morayvia such a success? It is the deliberate 'hands-on' approach that let the public have complete access to as many aircraft and cockpits as possible. Not only this, but the museum staff, who are all volunteers, are all more than willing to explain their workings. While the complete airframe of XV244 is still stored on the nearby airfield, the museum also has a forward section of another Nimrod that my guide for the day, Nat Haggar, showed me around. Mr Haggar, born in Rhodesian, is a Director of the museum who had a long career with the RAF. Having flown Canberra's since the 60's, he then flew Vulcans before ending up as a Tornado simulator instructor at nearby RAF Lossiemouth. He was a most accommodating guide as well as a fount of knowledge and interesting stories - and his passion for aviation was shared by the other volunteers on site, a clear factor in the museum's achievements. These have recently been recognised by the The Queen's Award for Voluntary Service. 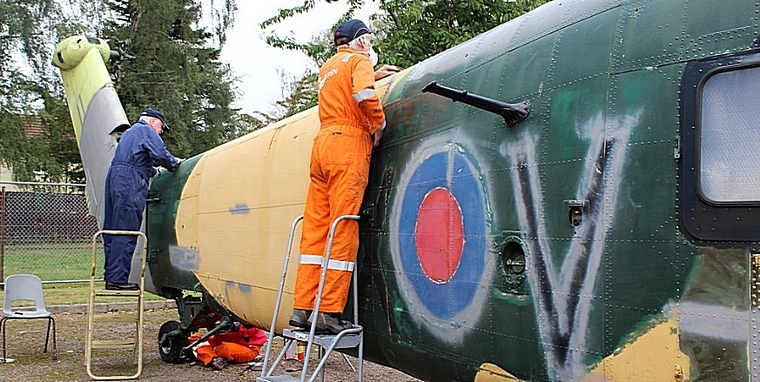 Along with the Nimrod, the museum has a large display on the work of the RAF Rescue Flights, one of which was based for many years at Kinloss. This includes the entire crew-room that was transported lock, stock and barrel from the nearby base - and yes it does include the kitchen sink! The Sea King and pair of Wessex will be joined by a Whirlwind and Dragonfly in due course, completing the types used in the role. Other rescue services are represented by a collection of Fire Engines and equipment. The most interesting is a very old suit where the breathing equipment consists of a mask attached to a very long tube - which would be held in fresh air away from the fire by a colleague! 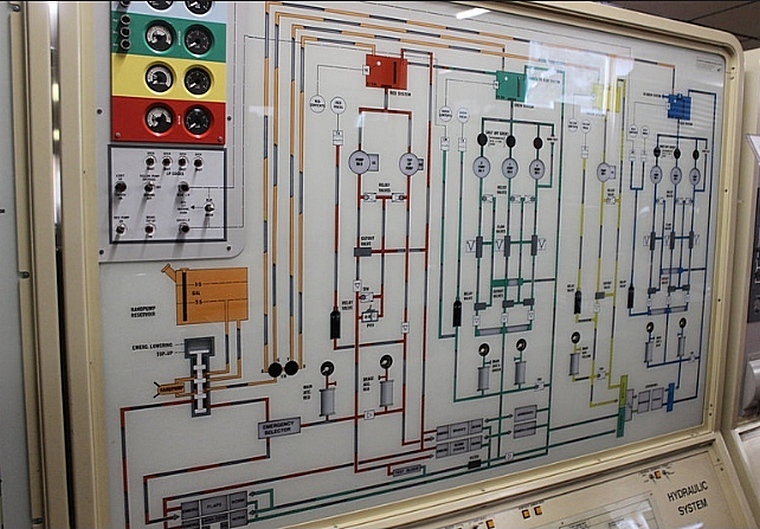 Inside the converted school are a series of interesting displays, including many teaching aids that were used to explain aircraft electrical systems to future users. 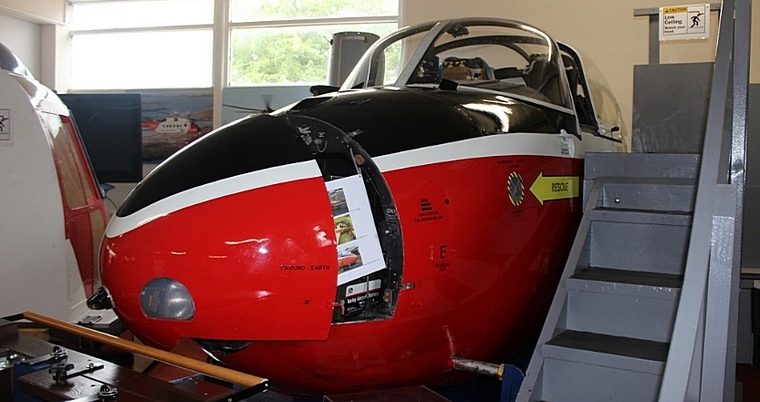 There are also several more cockpits including a Vampire and a prize winning Jet Provost restoration. With a small budget, the attraction has managed to go from 3,000 visitors in its initial year to more than 10,000 two years later. With no budget for advertising, it has relied on excellent reviews (it has only two non-5 star reviews on Trip Advisor - and they were 4 stars! ), magazine articles and word of mouth. The latter has been helped by a deliberate attempt to get the museum's artefacts out and about. Many of the cockpits are regularly displayed elsewhere and museum staff make time to visit local clubs and institutions, including schools and old people's homes. Morayvia is rounded off with a small cinema and, for a small extra fee, a planetarium. It is a welcome addition to the UK museum scene and has managed to stamp its own identity. It will be interesting to see how it maintains that uniqueness as it grows. At the moment it is only open at weekends (and Thursdays during the summer holidays), while maintenance and restoration see volunteers in another two days a week. How this will change as the collection and buildings expand is up for discussion, but with a great team at the helm it is sure that success lies ahead. 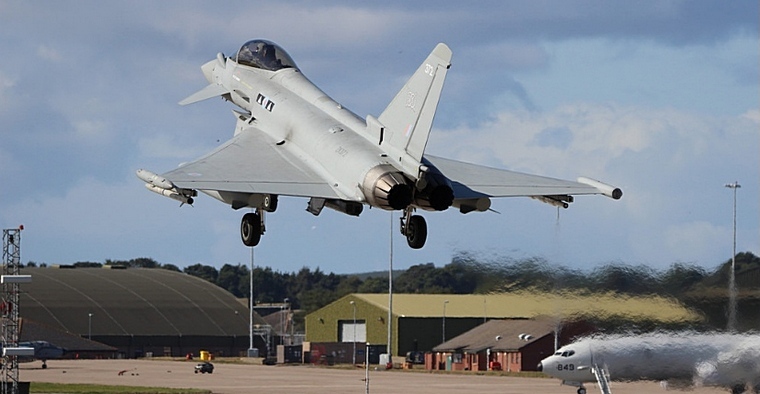 While Kinloss lost its RAF status with the end of the Nimrod, neighbouring RAF Lossiemouth is going from strength to strength and, somewhat ironically, will become the home to the Nimrod's successor, the Boeing P-8A Poseidon. Lossiemouth is a small fishing village just over 20 km east of the Morayvia Museum and has two glorious beaches, either side of the harbour. However, fishing has long been overshadowed by the importance of the RAF base. The airfield was built in the run up to WWII and gained fame as the starting point of many of Bomber Command's raids of the Tirptiz, culminating in the successful sinking of the battleship by 9 and 617 Squadrons, the latter better known as the Dam Busters. Lossiemouth transferred to Navy control between 1946 and 1972. 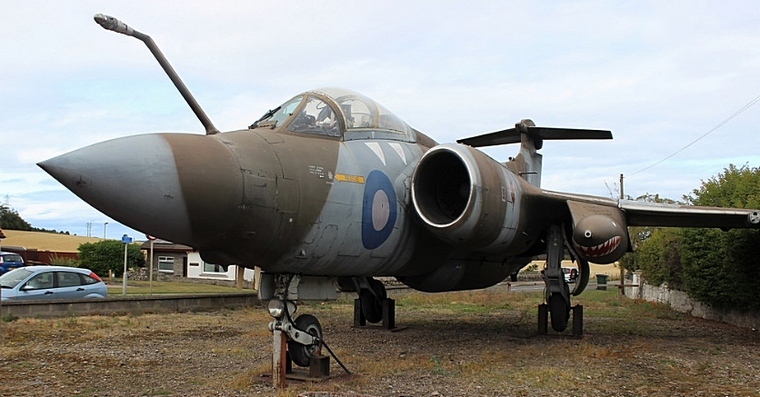 It was during this period the base began its long association with the Blackburn Buccaneer. With the demise of the RN carrier force, the RAF regained possession and the Buccaneers returned to their former home in 1980, albeit with new owners. This association with the high-speed, low-flying bomber is recognised at a local petrol station who have an example on their forecourt. 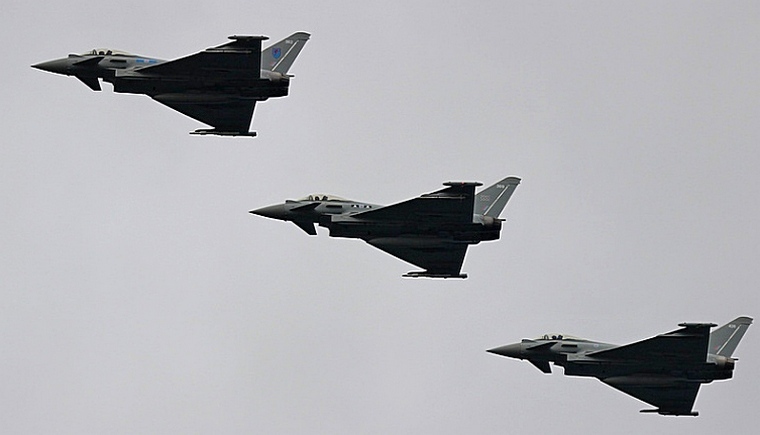 The base is now home to three squadrons of Eurofighter Typhoons, with a fourth planned to join them in the near future. This makes for a busy station, especially given its responsibility for the northern QRA (Quick Reaction Alert). In addition, the US confirmed $79 million of funding last month to upgrade facilities at the base to house a squadron of American P-8's, three of whom seem to be operating from there already. They will be joined by the nine aircraft that the RAF have on order and who are expected to be in service from 2020. The base also sees regular visitors from NATO allies and we were lucky enough to see a German Tornado and a French Navy Embraer EMB 121 Xingu. Lossiemouth is a plane spotter's dream, with low fences and friendly attitude towards enthusiasts. There are many places on the perimeter where spotters can gather, the best known is probably the end of the main runway where as long as the public remain clear of the direct approach (i.e. out of potential jet wash) they are tolerated. The fact that the public have access only tens of metres away from operational jets draws people from far and wide - as well as Brits, there were Dutch and Germans present when these photos were taken. For those with families to entertain, the beach is less than 200 metres from the 'numbers' and gives spectacular views of finals.